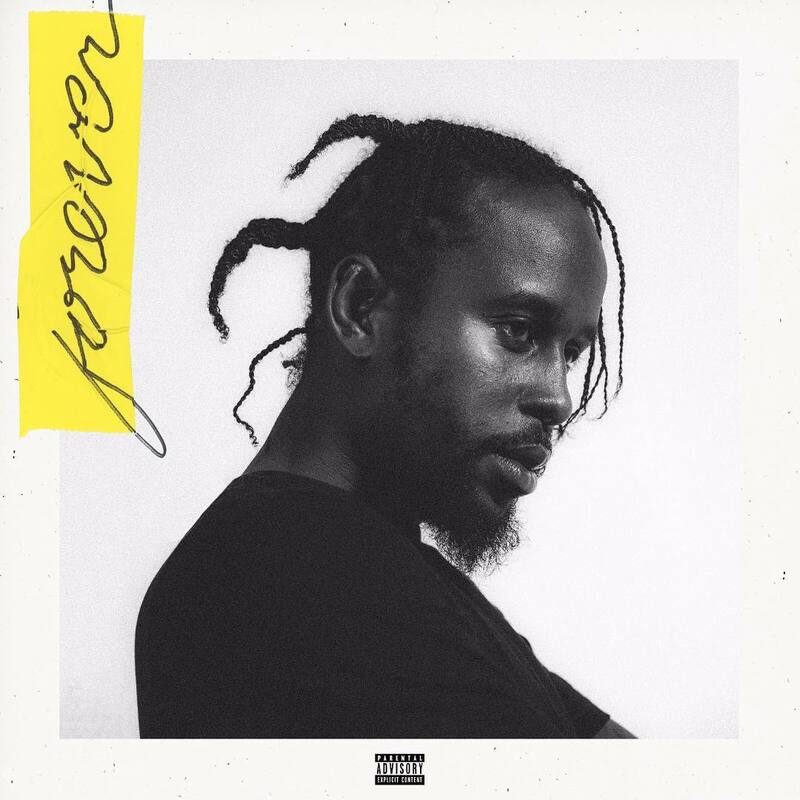 Popcaan’s sophomore album Forever debut at No. 2 on the Billboard Reggae Chart this week. 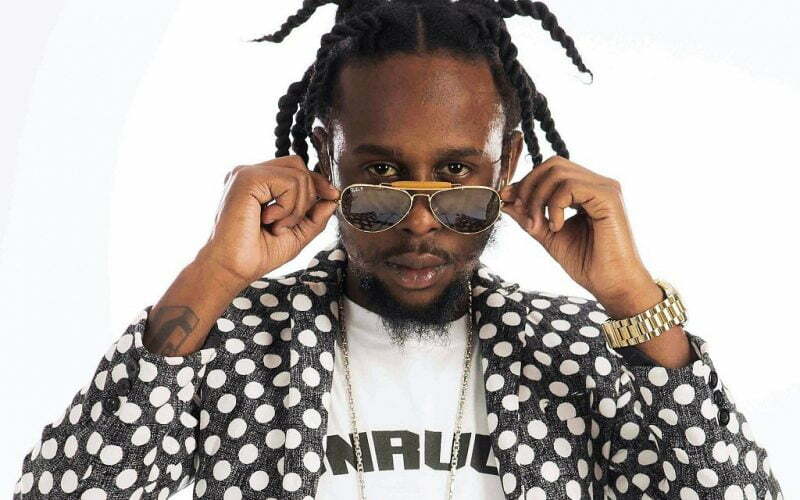 Popcaan missed out on a number one spot on the Billboard Reggae Chart this week when his new album failed to topple Slightly Stoopid’s Everyday Life, Everyday People from the top spot on the chart. Forever sold 1484 copies in the first week of release while the California band’s album sold 2573 copies over the last week to top the chart for a second consecutive week. Popcaan dropped his new album on July 20 via Mixpak Records. Dre Skull executive produced the album with some additional productions from NotNice and Poppy’s Unruly Records label. The project features a guest appearance from Nigerian pop star Davido. Elsewhere on the Reggae Chart, California band Rebelution’s new album Free Rein is at number three, while Sting and Shaggy’s collaborative effort 44/876 is at number four. Iration’s self-titled album holds the number five spot and Etana slips to number six with her album Reggae Forever.